Ponferrada to Villa Franca Del Bierzo say that 10 times! Foncebadon to Ponferrada: The Iron cross to the Templar castle. 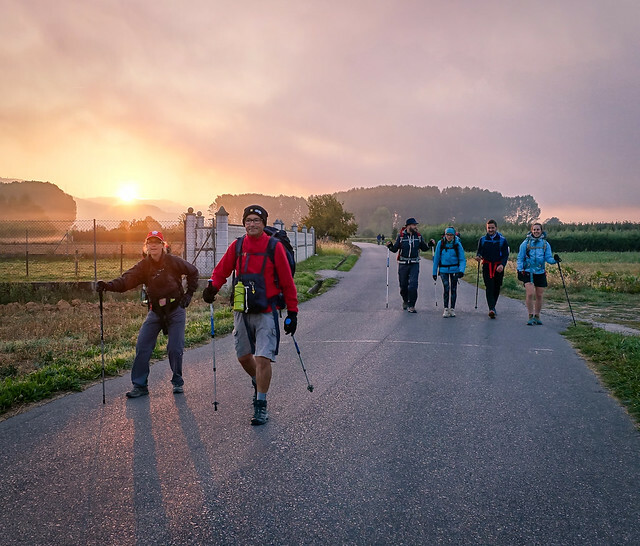 Walking your own way on the Camino from Leon to Foncebadon. We are trying to set a new format for the post and so its a double dose today! 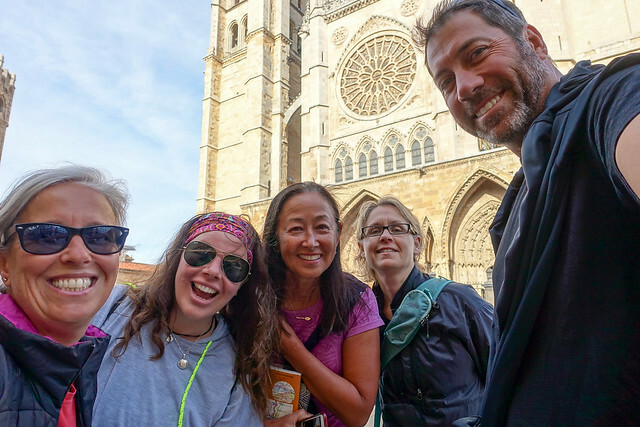 Walking from Carrion de los Condes to Leon with our Camino Family.